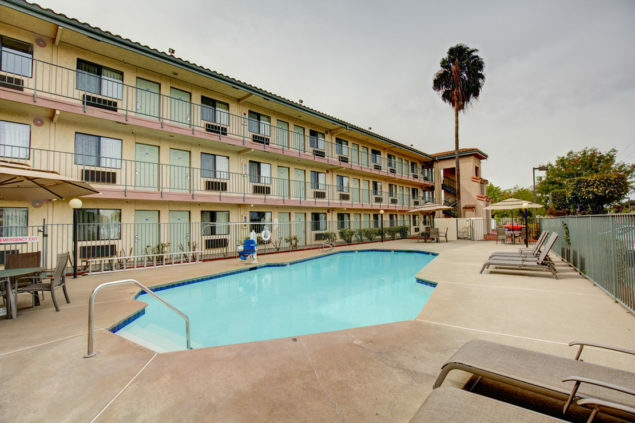 California experience can be found at any of Good Nite Inn’s 12 great locations. 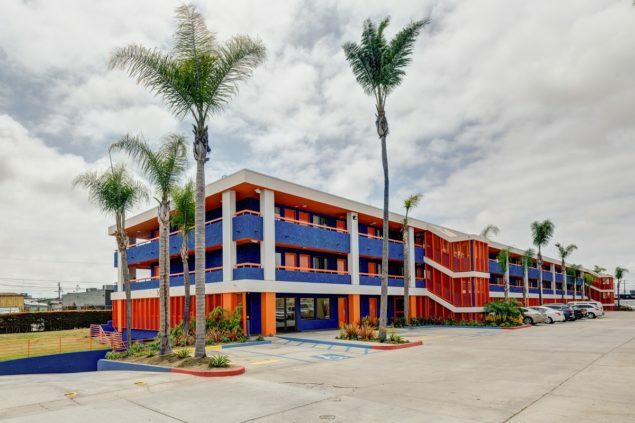 Welcome to the Good Nite Inn, the number one economy hotel company in California. 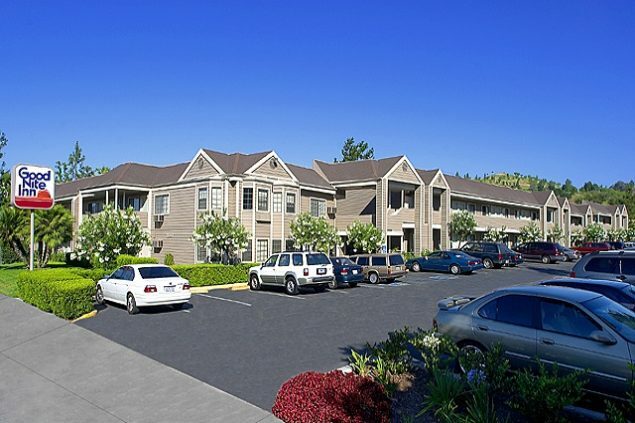 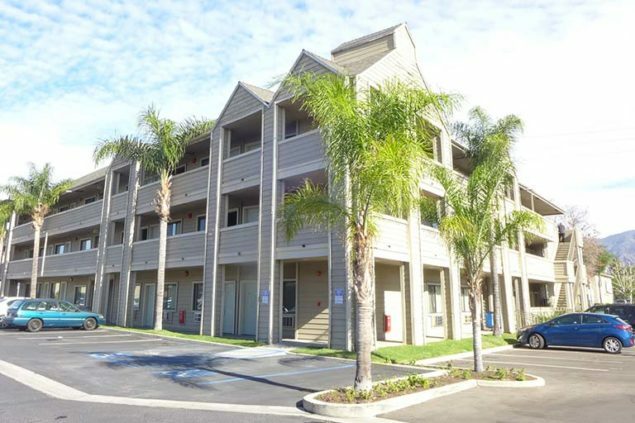 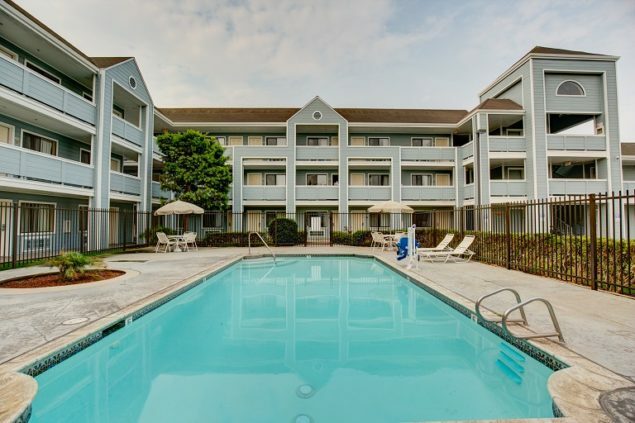 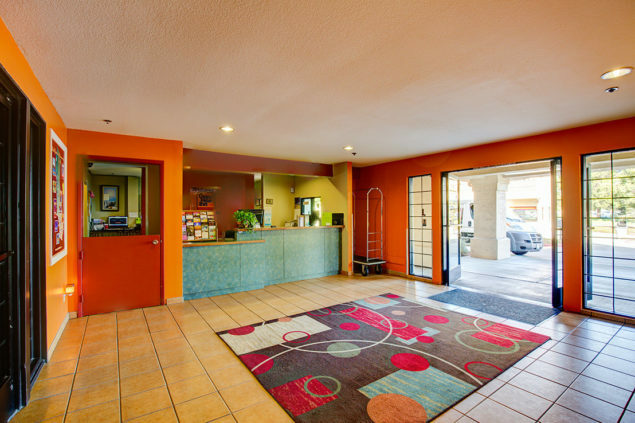 Come stay with us and you’ll discover what our loyal customers have come to expect time and time again: comfortable, clean, and modern accommodations at unbeatable prices. 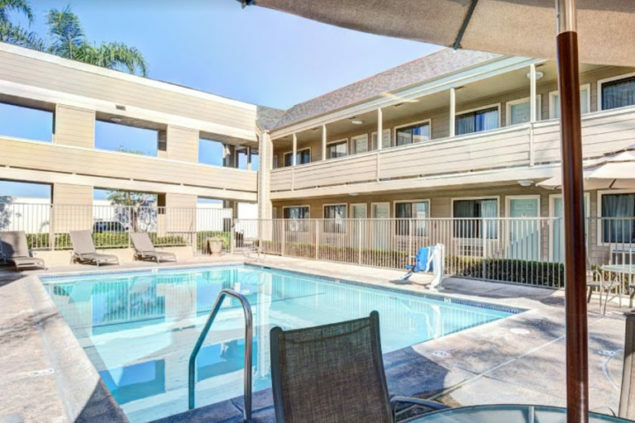 Great locations across California, you’ve got more than enough options to make your dream vacation to the West Coast a reality. 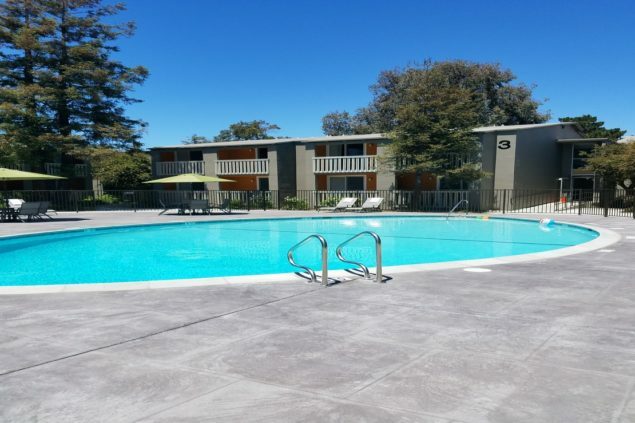 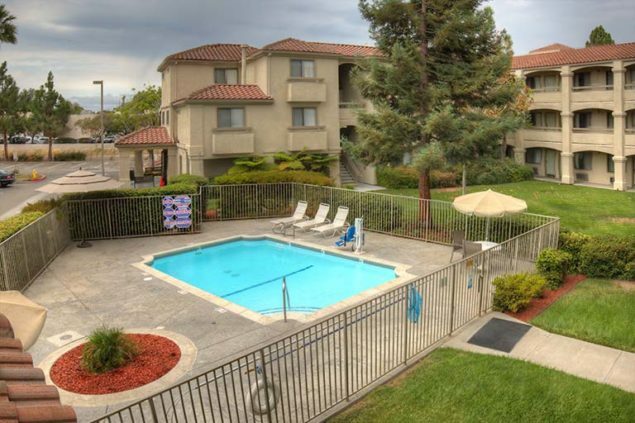 From the rolling hills of the Napa Valley Wine Country to the exciting San Francisco Bay Area to the multitude of attractions in Southern California, Good Nite Inn is where you want to be. 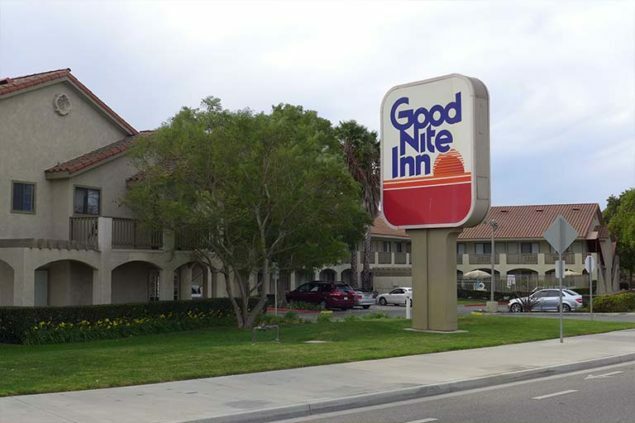 Guaranteed to exceed your expectations with excellent value, Good Nite Inn stands by its name with friendly and efficient guest service and clean accommodations. 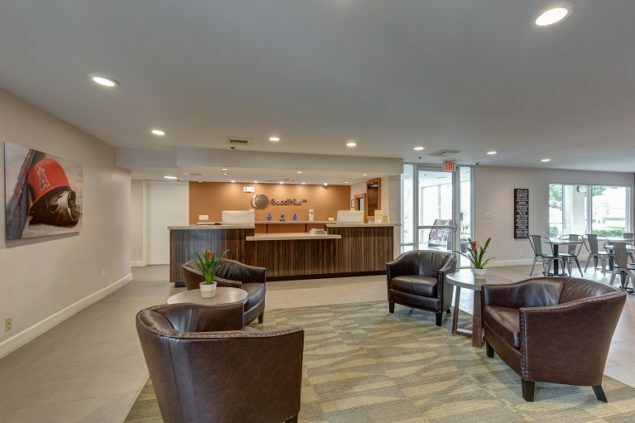 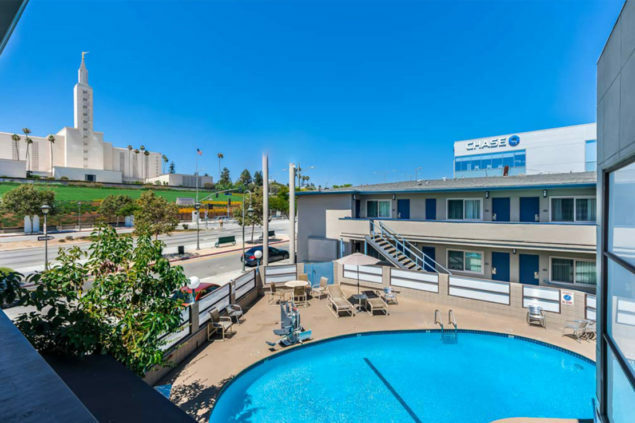 Whether you travel for business or pleasure, the best California experience can be found at any of our Good Nite Inn hotel locations in Southern, Northern, Central and Coastal California regions. 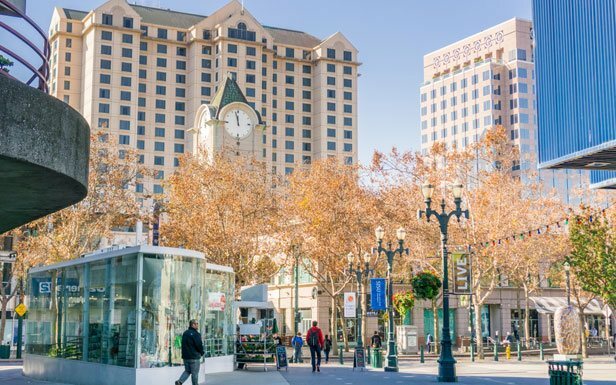 Wherever you travel in California, we are where you want to be!